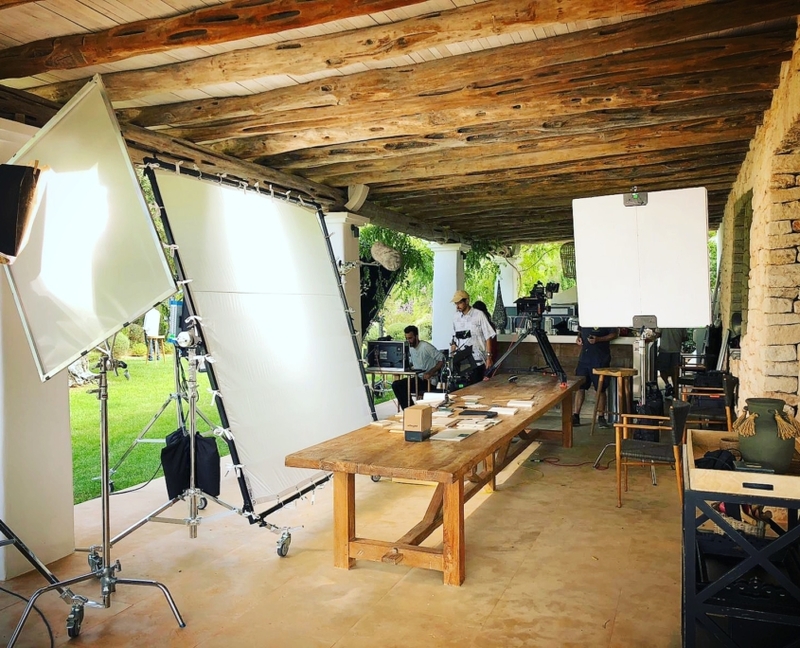 Exodo Rental is a film and photo production and rental company based in Ibiza and Formentera and we provide full production services. 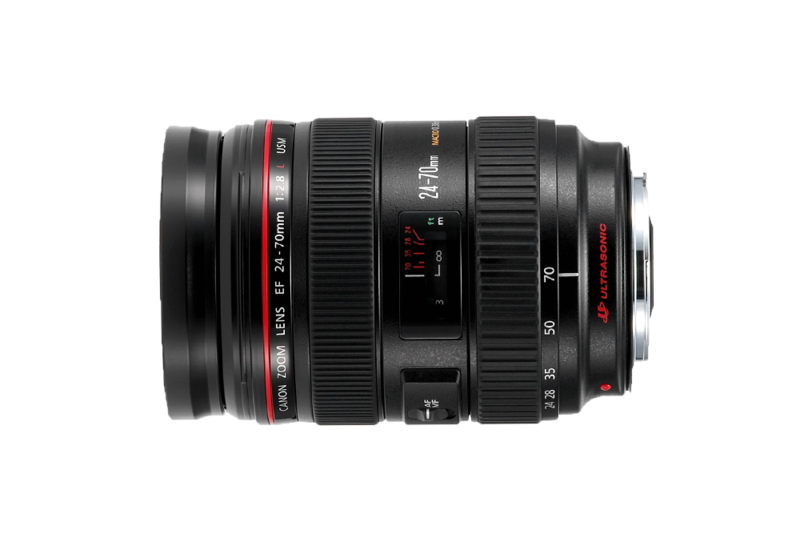 We offer : Cameras, lenses and accessories rental service. 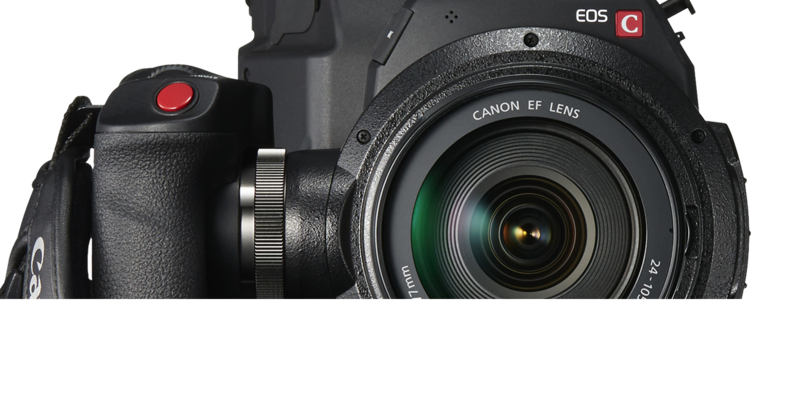 The best gear and latest cameras and lenses are now offered with local partnership and quick support from central houses in Madrid and Barcelona. 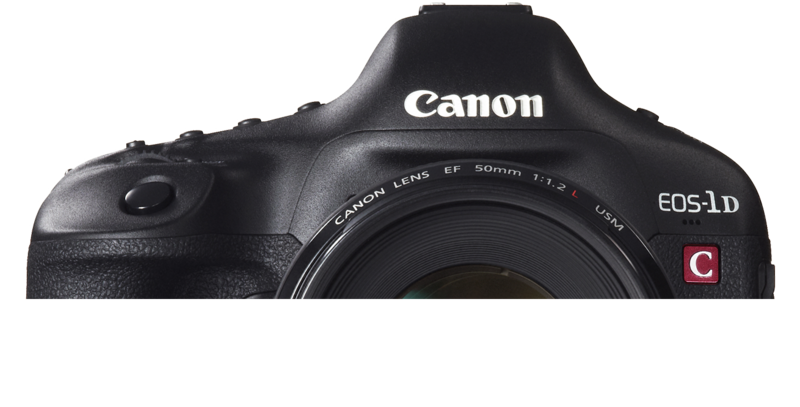 The newest cameras and latest lenses with affordable prices for your video or photo shooting in the Balearic Islands. Don’t hesitate to contact us for a quick quotation. 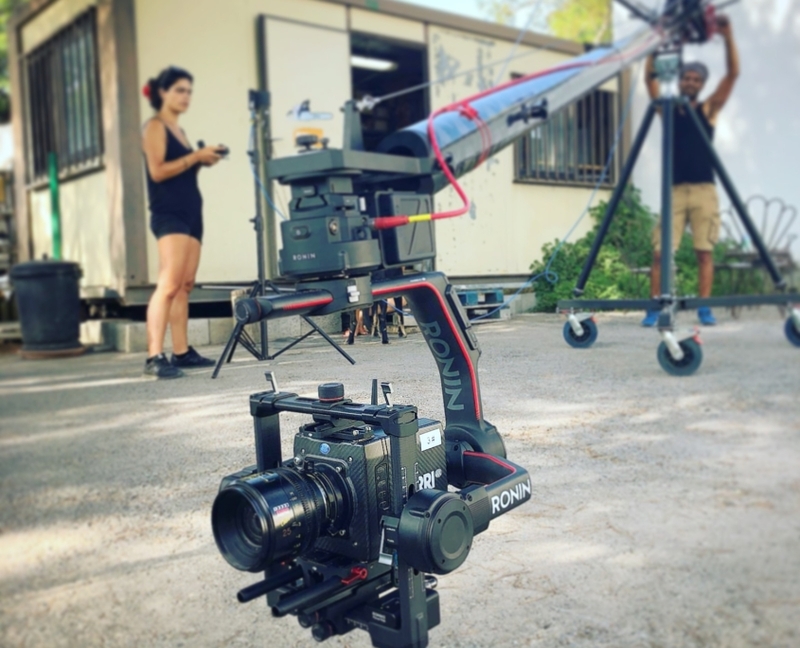 Send us an email for all the projects you may have in Ibiza and Formentera: Camera, lenses and accessories rental service is the best option for your productions. 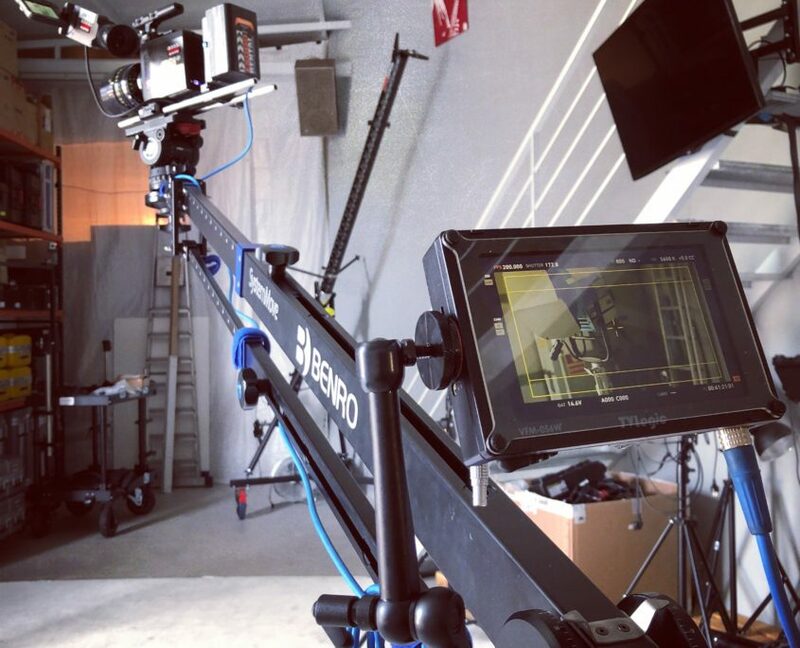 Camera cranes from 9 meters to 2 metres. 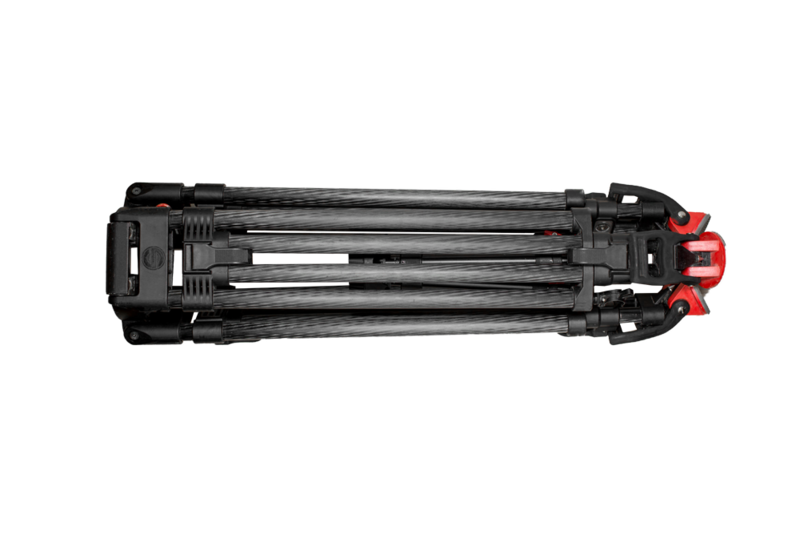 Easy transport and installation in any location. 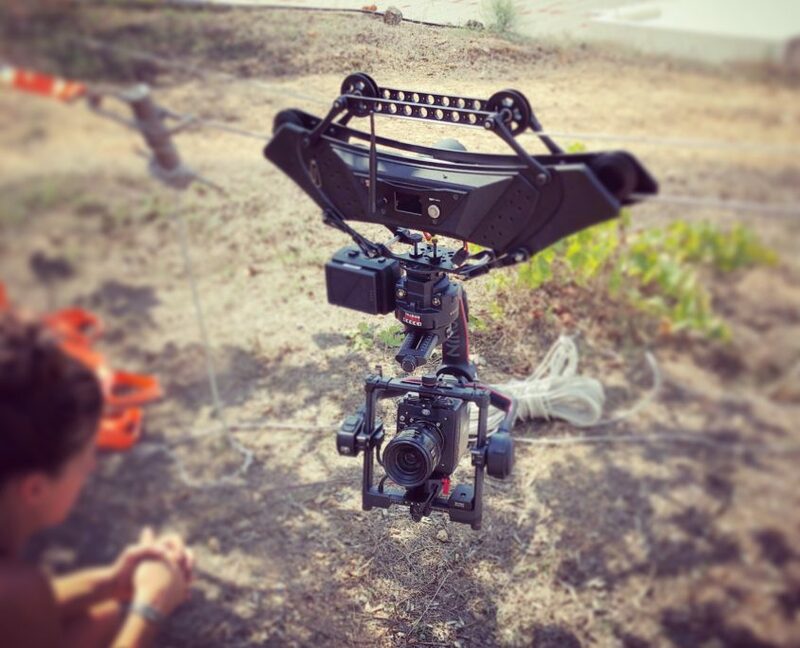 Cablecam shooting until 200 meters and Flowcine Black Arm services. 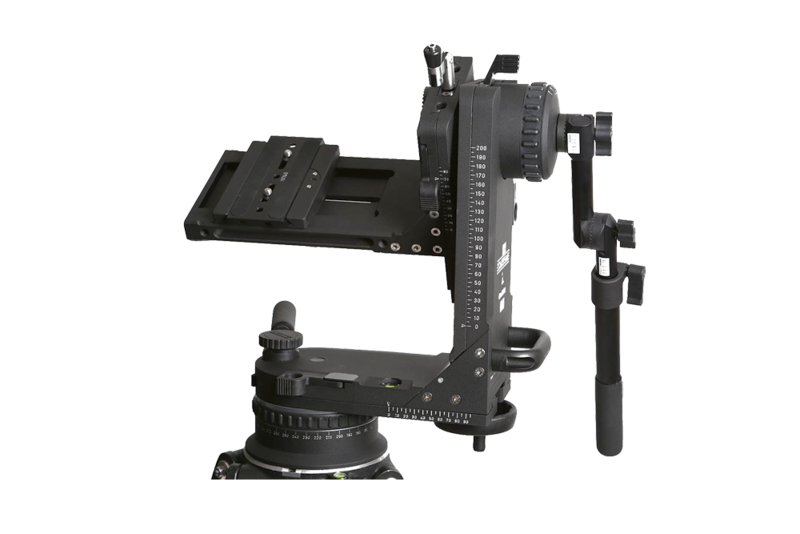 Gimbal services (Ronin 2, Movi Pro, Movi M15) for handheld or crane, cablecam and black arm installation. 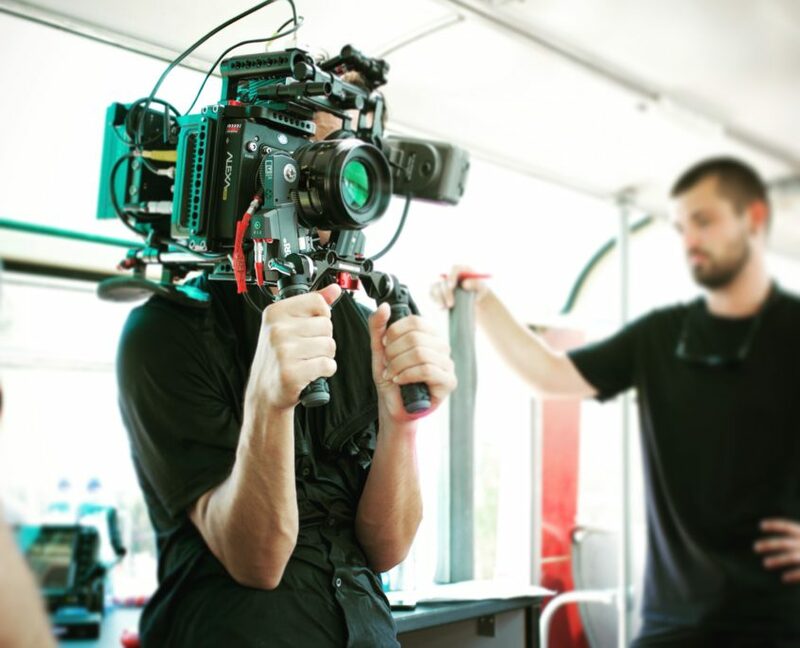 We offer production services and location accessories (walkie talkies, tents, chairs, tables, director’s chairs and many more). 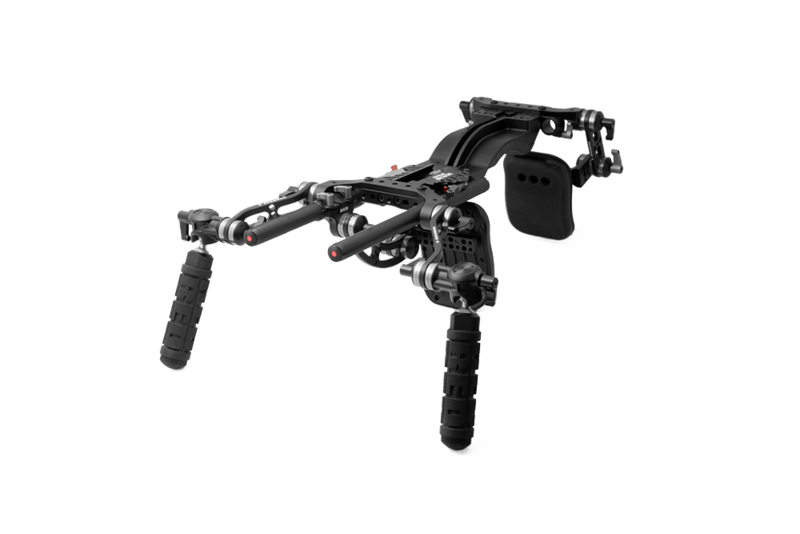 Any need your production may have, we can supply it or find it in the island. 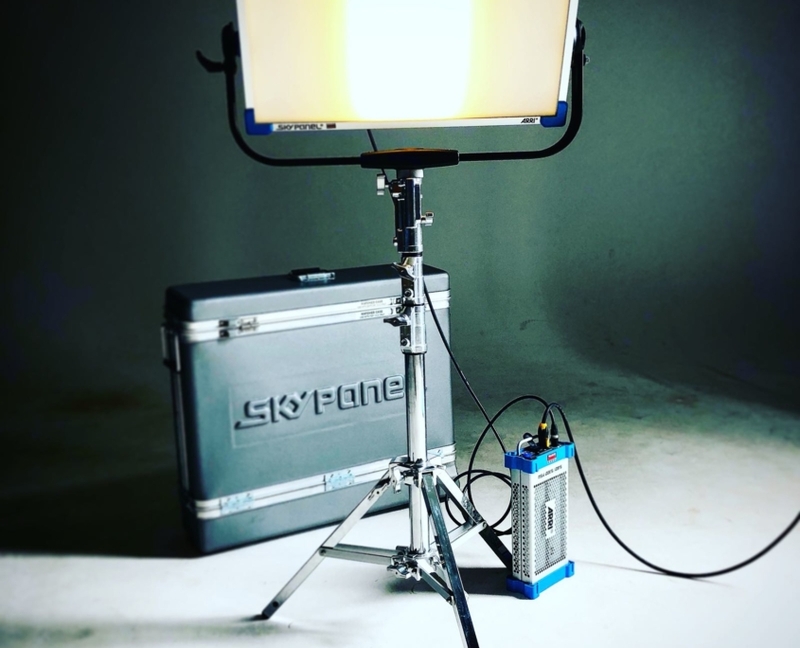 Pro Lighting rental (Arri M series, Arri Skypanel, Arri Led Fresnel, Aladin Flex Led, Led Dedolight, Kinoflo Feestyle, and all accessories) is available in the island. 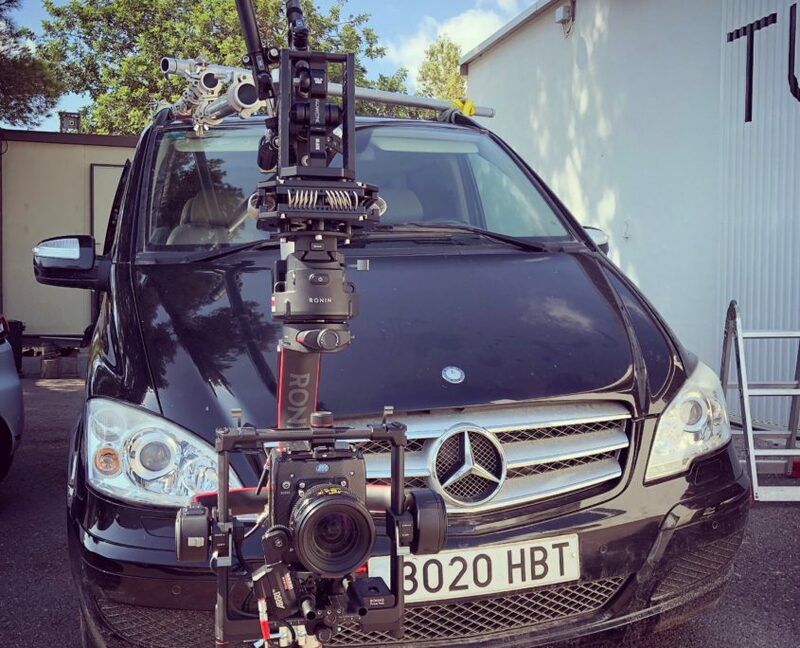 All our services and gear is 100% local. 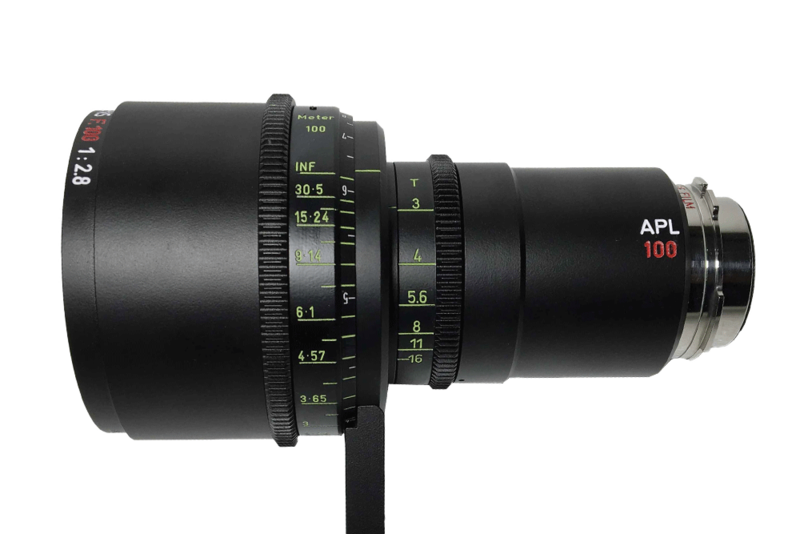 The best lenses: Cooke , Zeiss, Angenieux, Leica, Arri, Fujinon, Hawk Anamorphic, Master anamorphic, Cooke Anamorphic, Canon and Kowa. 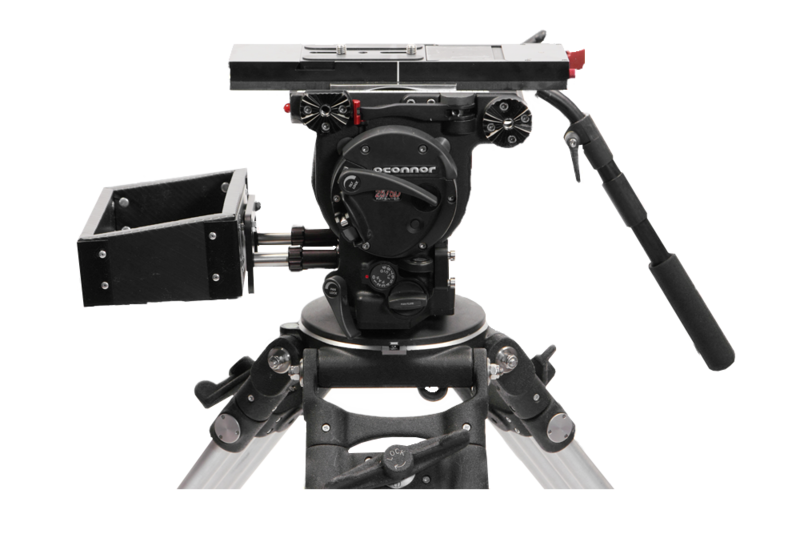 No matter if you shooting is on spherical or anamorphic. 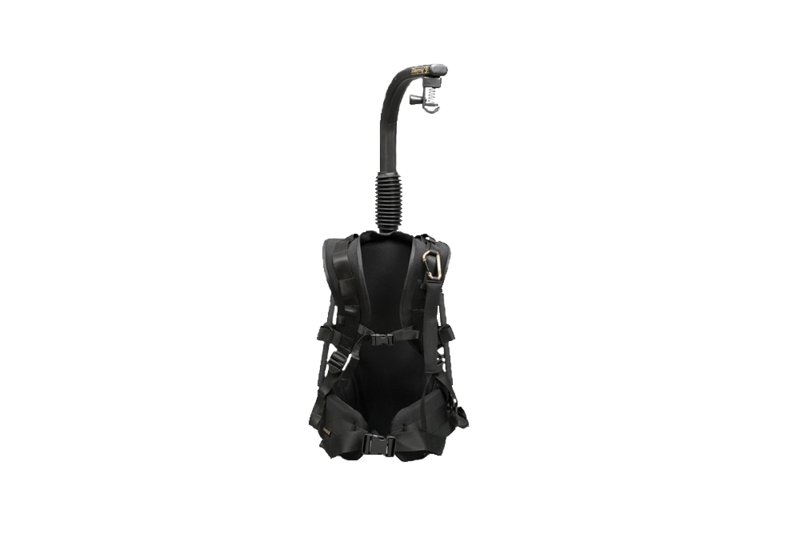 We can provide all you may need. 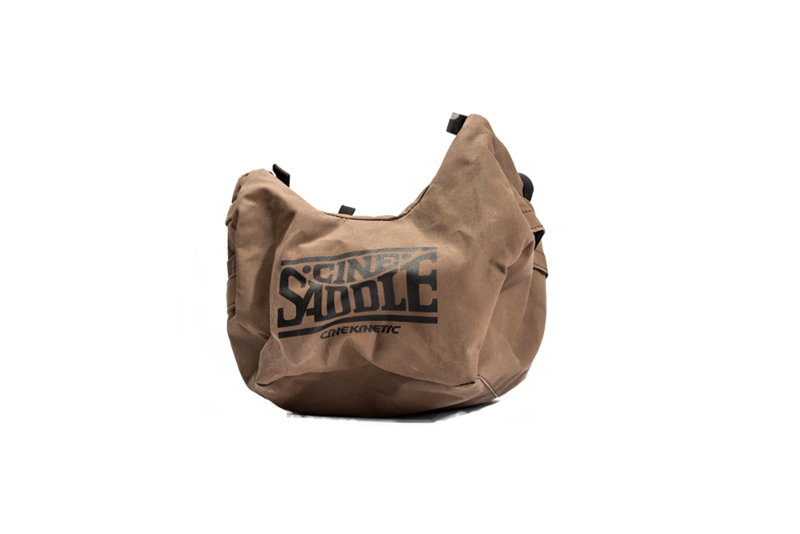 Professional accessories from leading brands that will allow you to control all aspects of your shooting, whether video or photography. 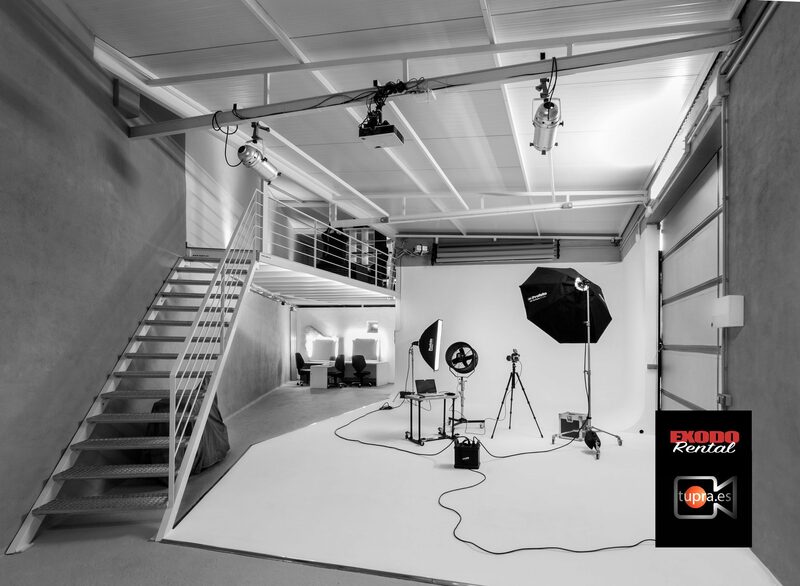 Gracious to the collaboration with Tupra Studio, now Exodo Rental offers local service in the Balearic Islands having its office and studio in Ibiza (San Josep de sa Talaia). 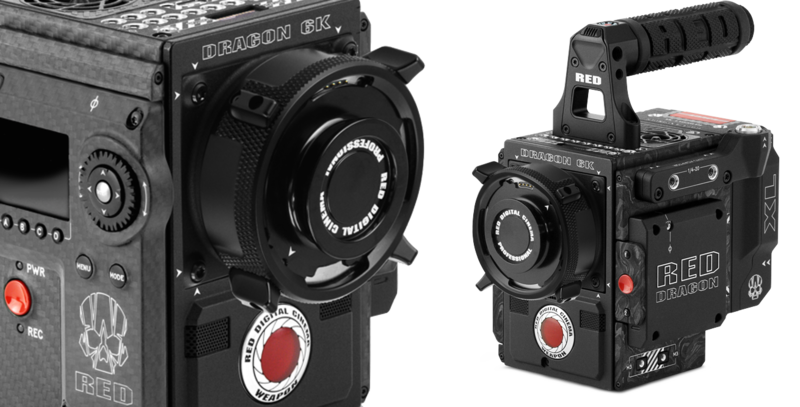 Which one best suits your needs? 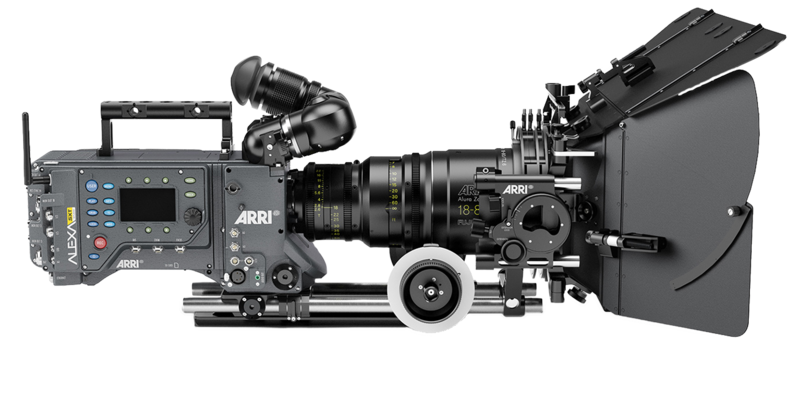 We can offer: Arri Alexa Mini (4:3 and RAW licences), Alexa SXT, Alexa LF (large format – Full Frame). 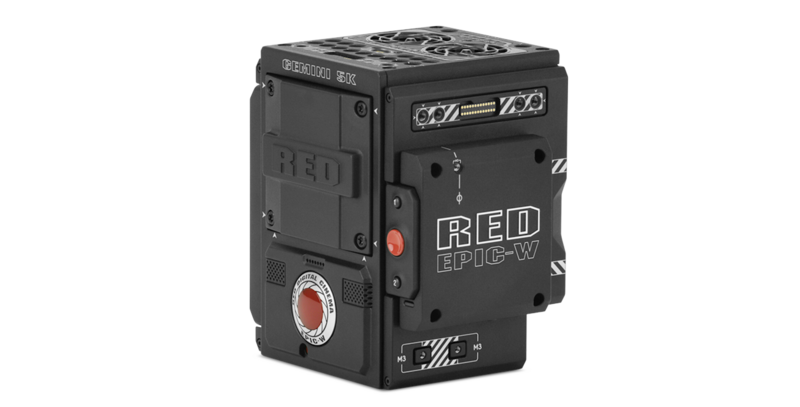 From RED Digital Cinema we hire Red Weapon Helium 8k S35, Red Helium VV (Vista Vision – Full Frame), Red Epic-W 8K S35, Red Gemini 5K and Red Epic Dragon. 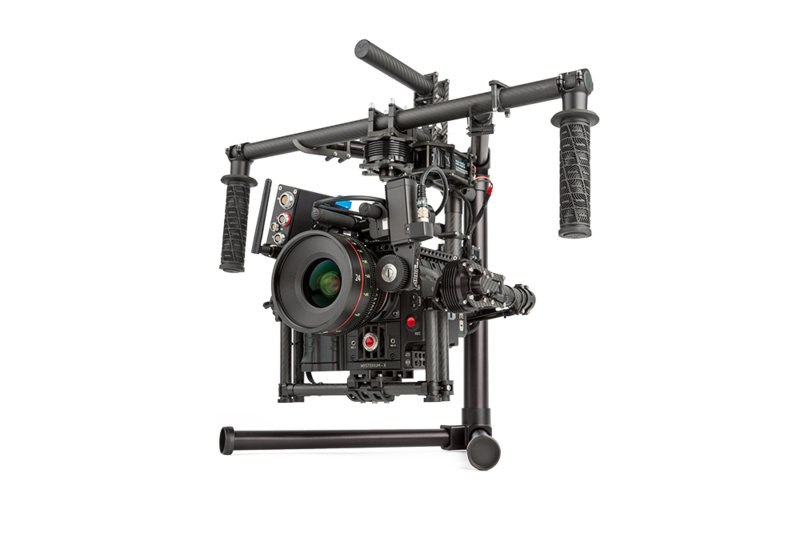 From Canon we offer: Canon C300 Mark II and Canon C700, also Canon 1Dc and Canon 5D Mark IV. 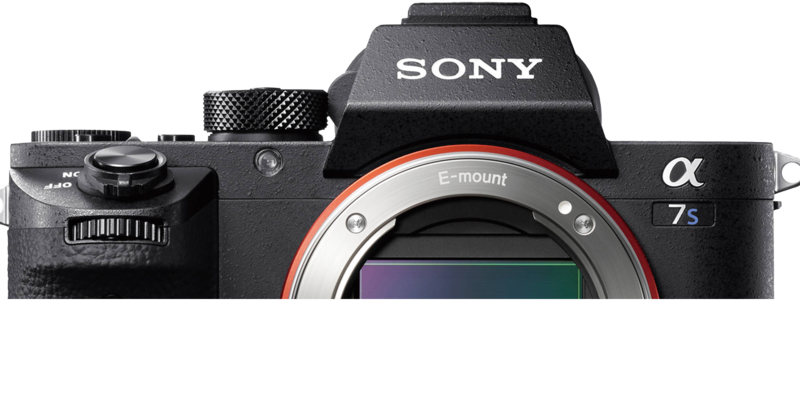 From Sony: Sony Venice, Sony Fs7, Sony Fs5 and Sony A7S II and III, Sony A7R II and III with PL or EF Metabones adapters. 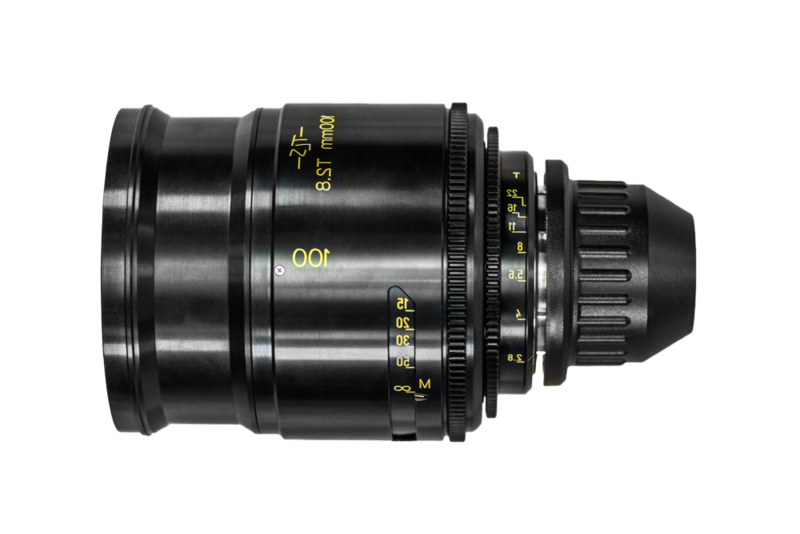 We offer a wide catalog of lenses: Zeiss: Super Speed T1.3, Standard Speed T2.1, Compact Primes Super Speed T1.5, Supreme Prime T1.5 (Full Frame), Zeiss Master Anamorphic, and Zooms LWZ 15-30mm, 28-80mm and 70-200mm. 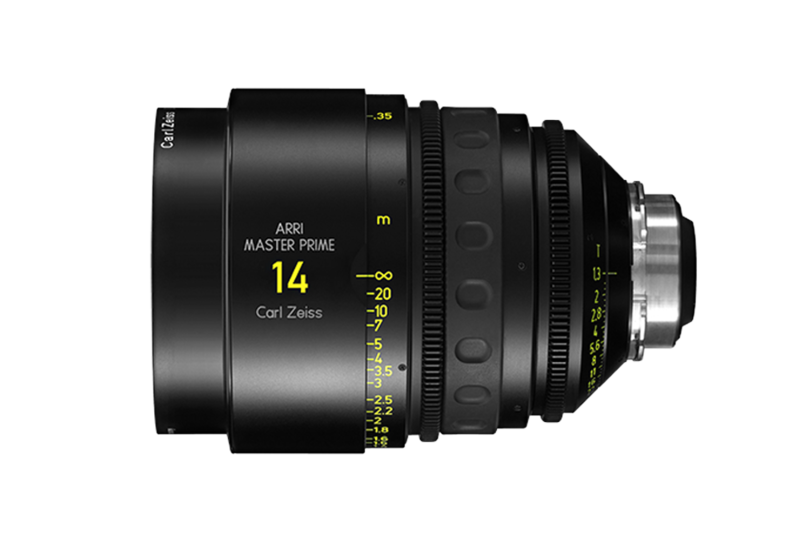 From Arri: Arri-Zeiss Master Prime T1.3, Ultra Prime 1.9, Signature Series T1.8 (Full Frame), Cooke: Cooke S4i T2.0, S4i Mini T2.8 (coated and uncoated), Cooke S7 (Full Frame), Cooke S2/S3 Vintage. 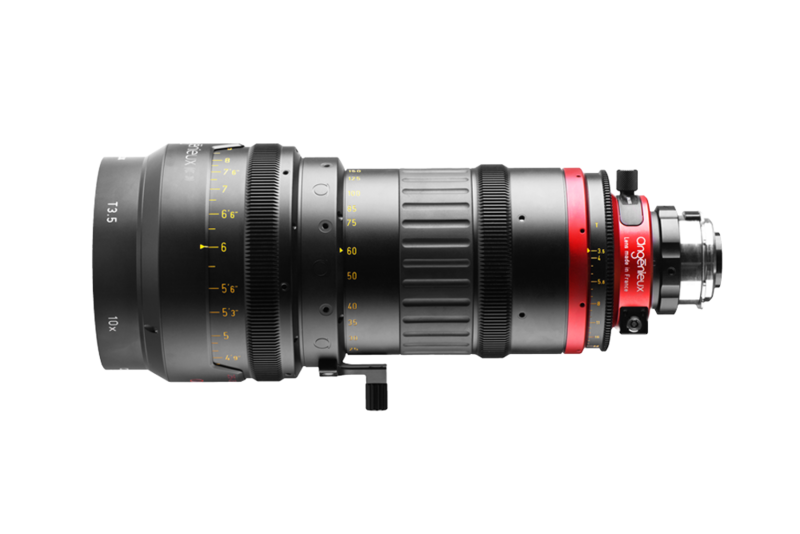 Angenieux Optimo Style zoom (16-40mm, 30-76mm, 45-120mm and 24-290mm) Hawk Anamorphic Series C and V, Kowa Prominar Anamorphic Also Canon & Sony lenses. 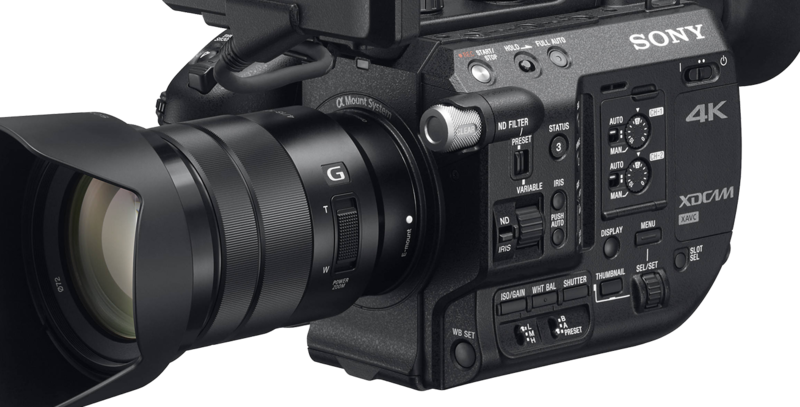 No matter what your production needs, we have it ! 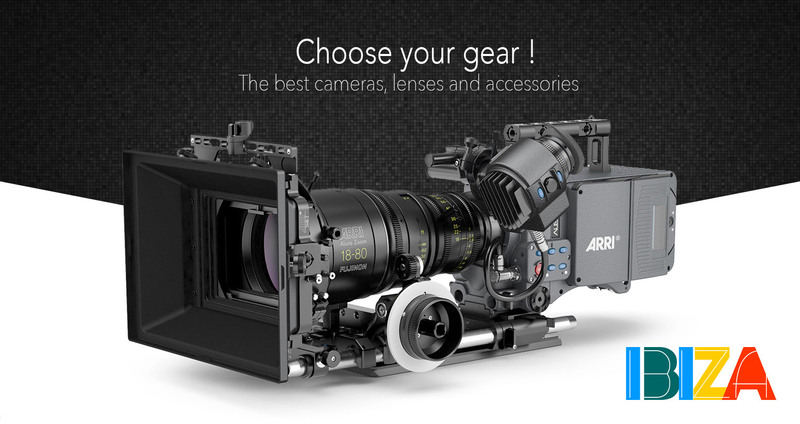 Follow focus Arri FF4 and Arri FF5 and MFF1 for light weight use. O’connor CCF1 and O’Focus. 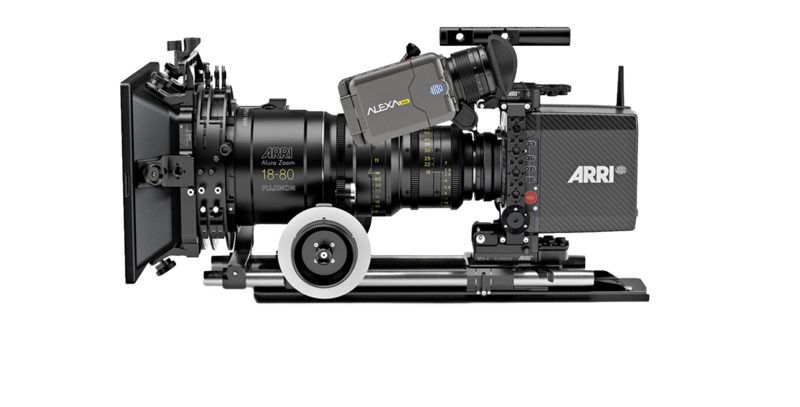 Wireless systems Arri WCU-4 (1 -3 motors), Arri SXU-1 single motor. 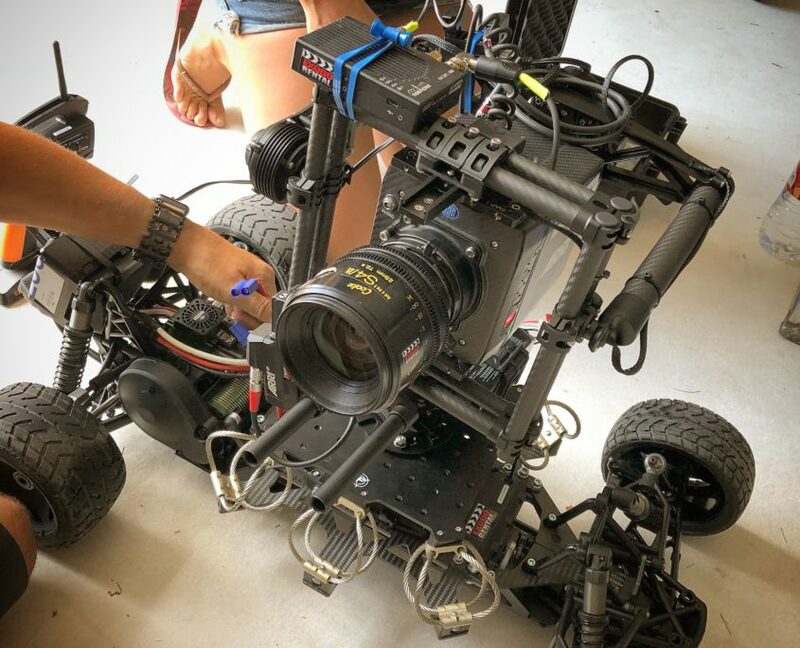 Teradek-RT Mk 3.1 (1.8 km range). 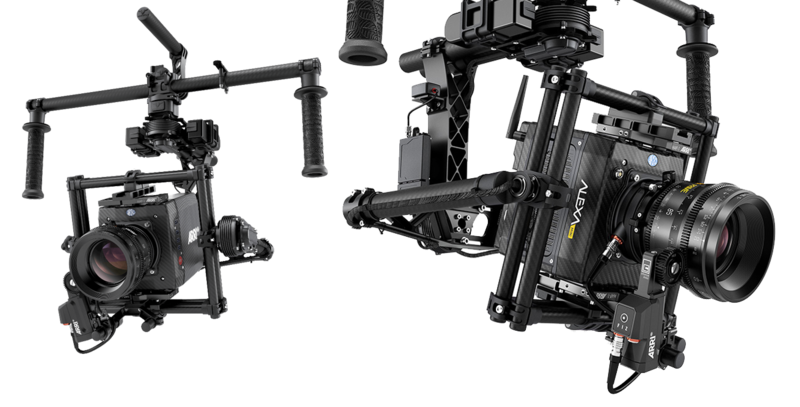 Matte box Arri MB20, MB18 and MB14. 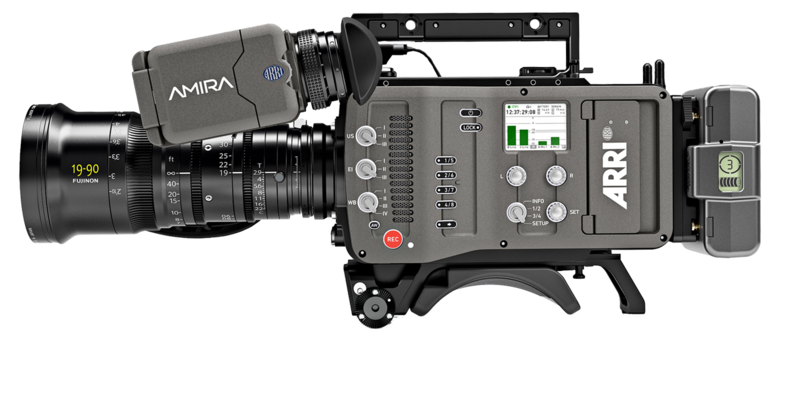 Clip-on: Arri LMB25 and 4×5.6 new model, Tangerine Misfit and Vocas. 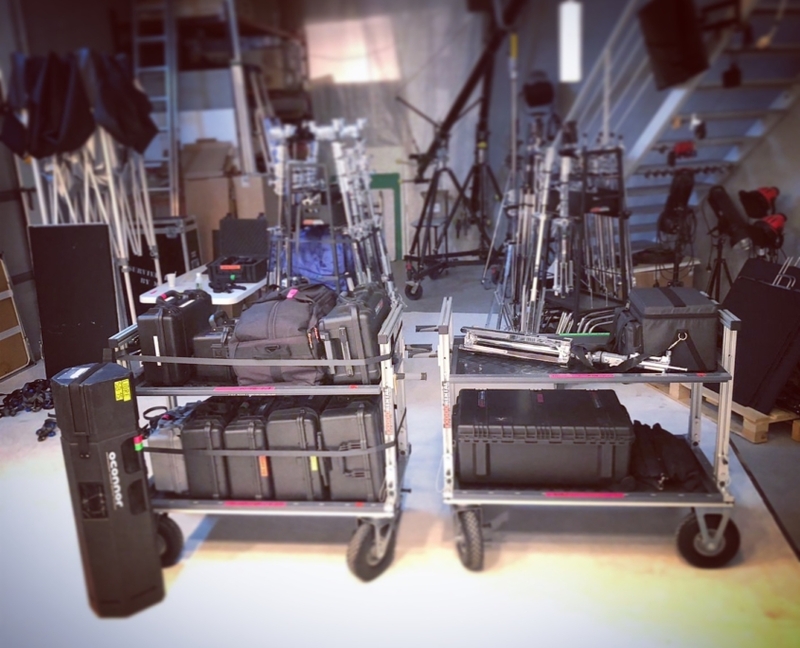 The best support systems: Heads O’Connor (legendary 2575 and 1030 HD) and Sachtler (Cine 30 HD, 15 SB and others), tripods (steel and aluminum) Ronford and light weight carbon. 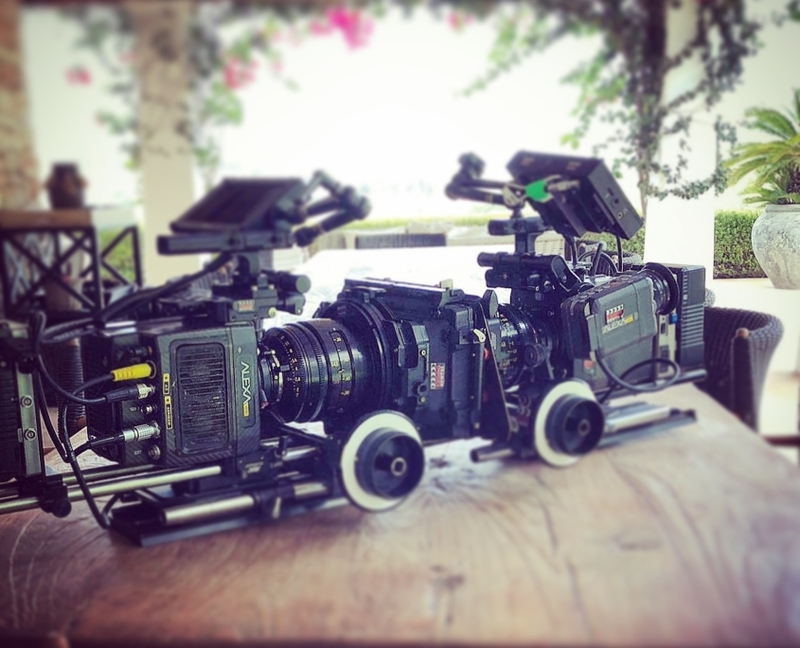 Handled rigs from Arri and Red, cinesadle, Easy rig and many more PRO accessories. 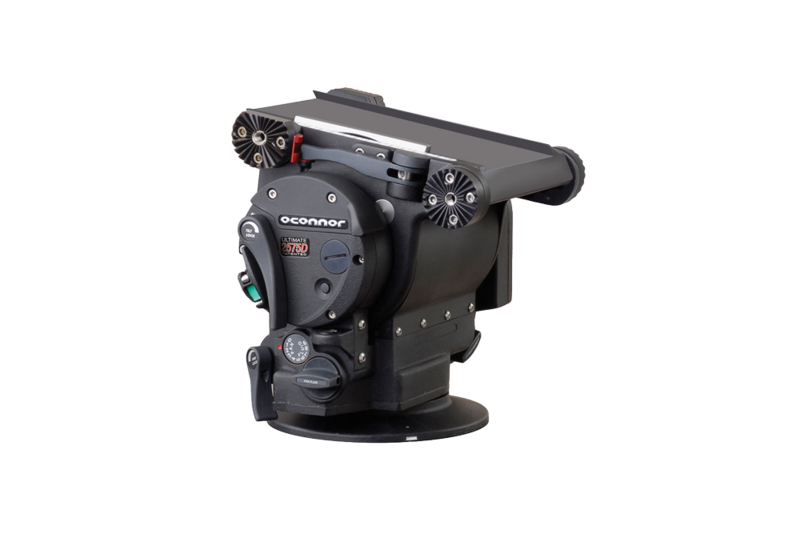 We also offer (with or without operator): 3 Axis Gimbal Movi m15 and BeSteady 4. We offer monitors of various sizes. 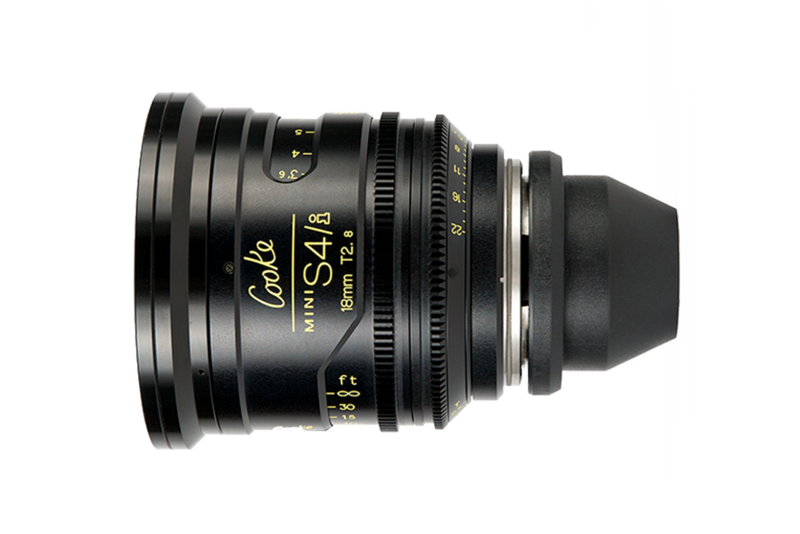 From 4″ for Gimbal, 5.6″ for focus puller, to biggest models from 9″ to 24″ for director, DOP and agency. 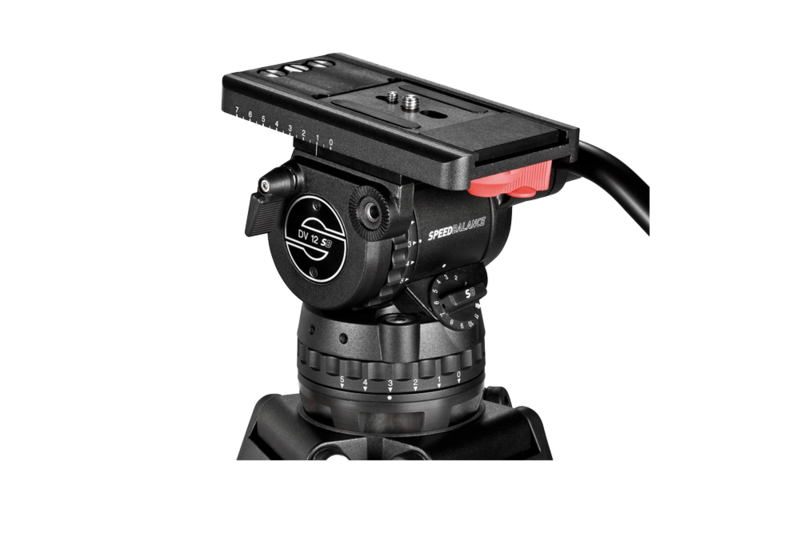 You can add a video links Teradek or adapters to use batteries, handled support or all kinds of accessories such as visors, magic arms and everything you need!